Let's Take Your Customer Service Up A Notch! Our industry is changing fast, consumers want the best service and a seamless contact center customer experience. In response, we've re-invented our contact centers with next-generation technologies and new, challenging ideas. Conversational AI. 100% Natural Language. Operational Intelligence. Social Media Customer Support Services. ChatBots - all supported by our skilled contact center agents. We've partnered with the industry's most advanced contact center technology providers to offer a new, higher level of customer service delivered via our customer experience centers. 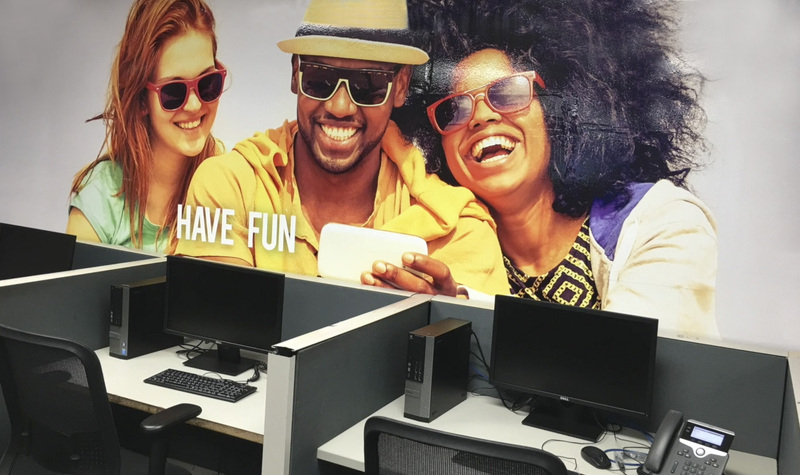 We're a leading BPO, and we provide outsourced customer service, in our state-of-art contact centers in friendly Atlantic Canada and Jamaica. We custom-design our call center solutions to be an extension of your business model and your brand. Find out how we can PowerUp your customer experience in one of our latest high-tech contact centers. Our Strategic 10-Step Transition and Launch Playbook immediately generates results. As brand ambassadors, we proactively address the needs of your customers. We offer three scalable service models: Dedicated, Per-Minute and Hybrid. Our program managers continually innovate and improve your program. It's estimated that $62 billion is lost through poor customer service. Is your customer experience resonating with today's buyers? Customers now seek on-demand self-service - supported by helpful agents. Artificial Intelligence is taking on an important role. 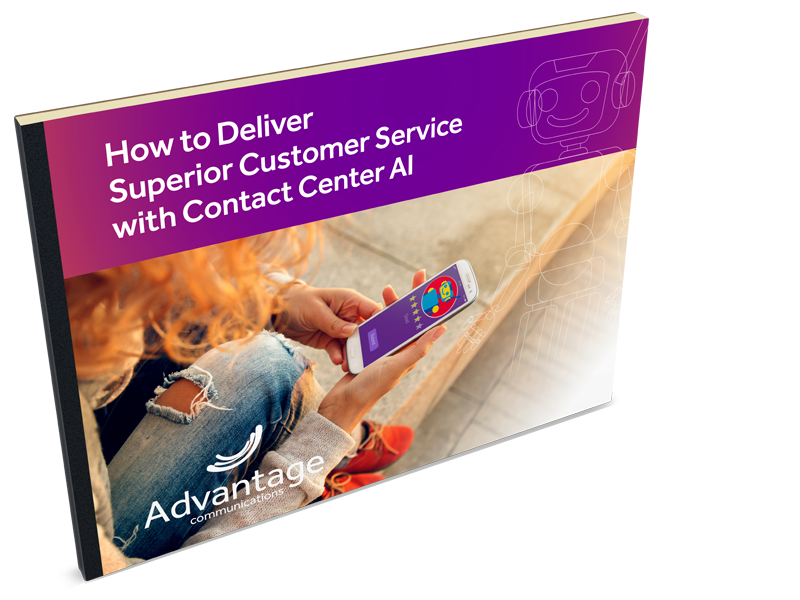 Download our guide to AI and get ready to transform your contact center! You know we're passionate about delivering fantastic customer service and support experiences. In our blog you'll find all the latest trends, opinions, views, ideas, insights and helpful advice you need to keep up-to-date with the contact center industry. What is the True Cost of Losing a Customer?